Online casinos based on Rival software offer their players to try either the downloadable or instant play software. You will find blackjack games in both variants and both times the games are of amazing quality. 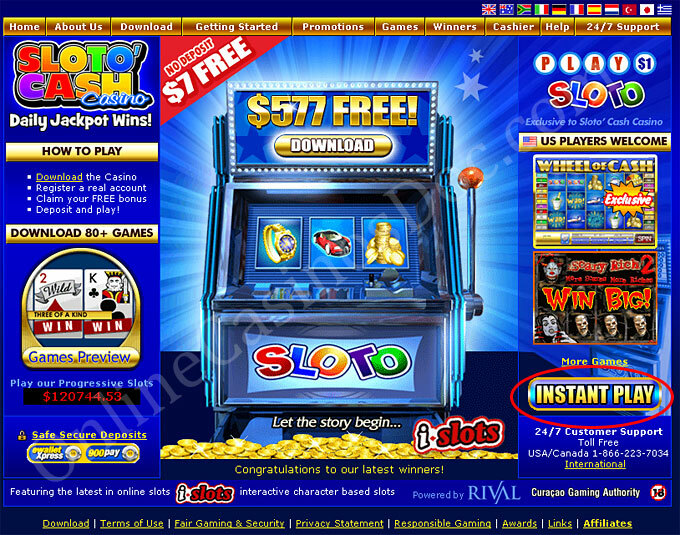 You will find a big Download button on the home page of all Rival casinos. Simply click on it to start the download. 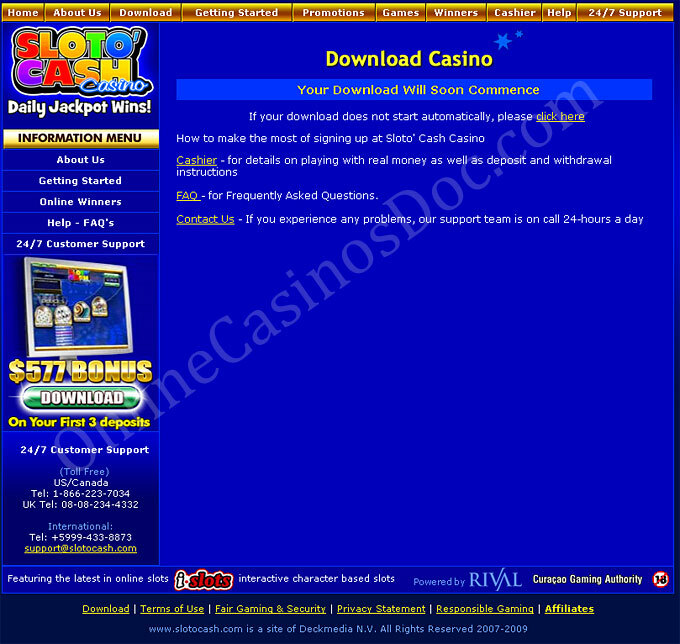 As soon as you have pressed the Download button you will be redirected to the page Download Casino. This page provides you with the links to most necessary information. From here you can go to the Cashier to learn about the deposit and withdrawal options, read the FAQ and fill in the Contact Us form if you experience any problem. 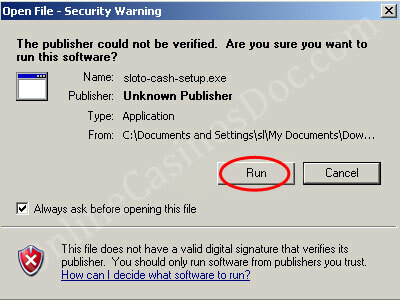 Click Run or Save file in the pop up casino window. The software will be automatically downloaded to your computer. Now all you have to do is install it. 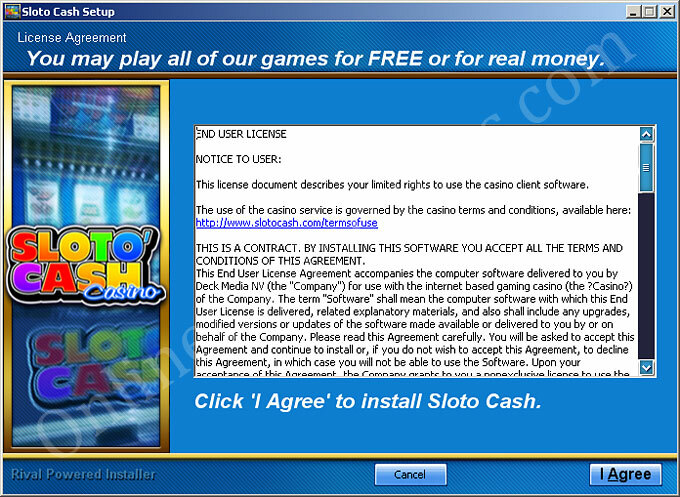 Follow the easy on screen instructions to install the casino software. 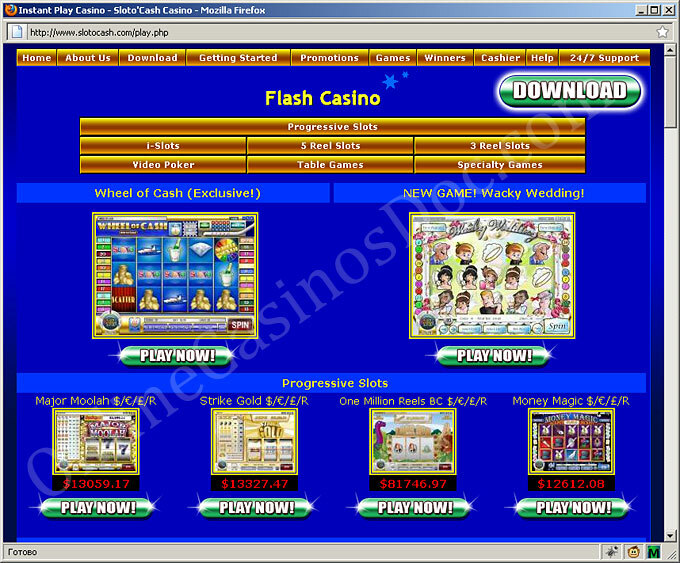 As soon as it is over, click the finish button to start the casino. Choose whether you would like to play for fun or for real money. Create an account or log in if you already have one. Blackjack games can be found in the Table Games section. It takes 5 seconds for them to start and now you can enjoy and have fun! 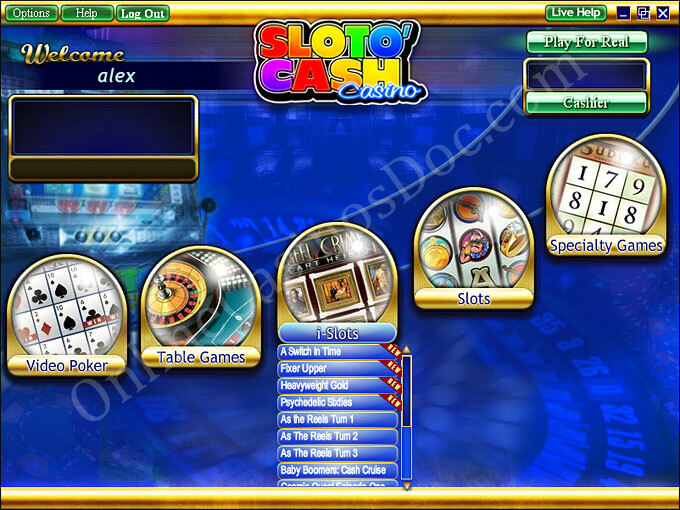 In order to start the Instant play software you are to choose the corresponding button on the casino home page. 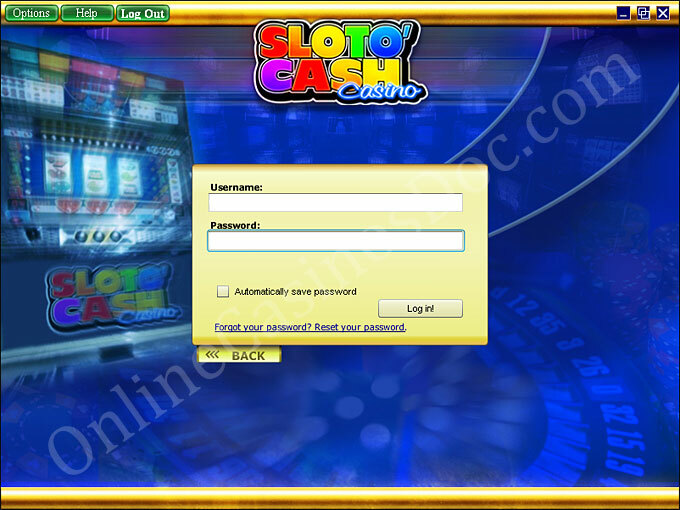 Log in or create an account in order to get access to instant play games. You will find all the games in various games sections. You will be surprised as instant play games are just as good as the games from the downloadable version.